Right home in the right neighborhood and of course great Salem schools. 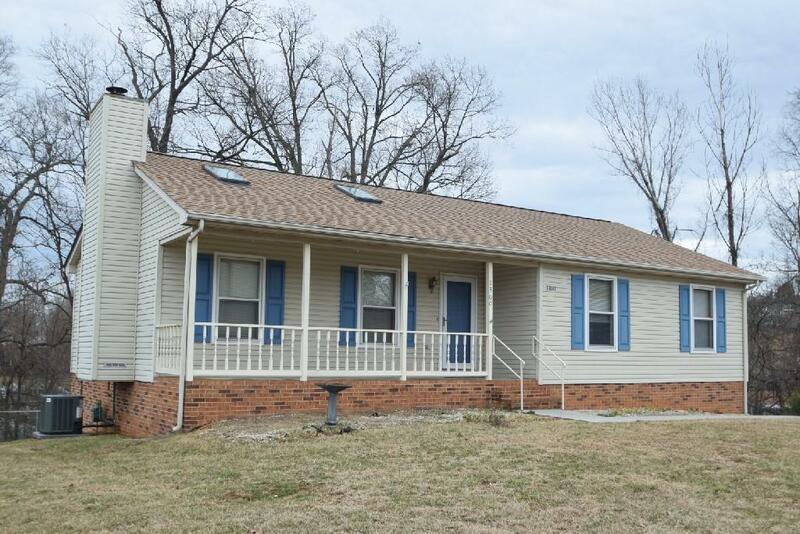 Well-maintained 3 BR 2 BA ranch. Outside living includes rocking chair front porch and rear deck for entertaining. Open floor plan featuring great room and cathedral ceiling. Recently purchased stainless appliances in kitchen. Entry laundry. Recently updated HVAC and new roof in 2011. Roughed in bath in lower level. Great family home..you need to see this one!